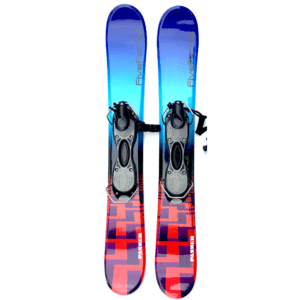 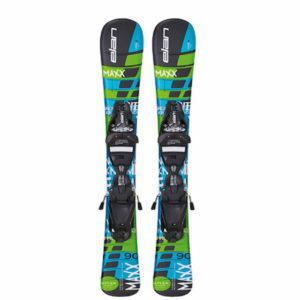 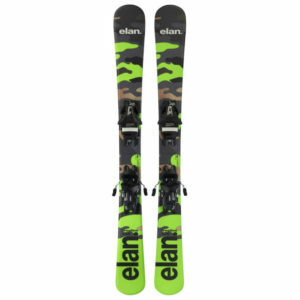 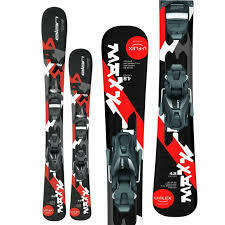 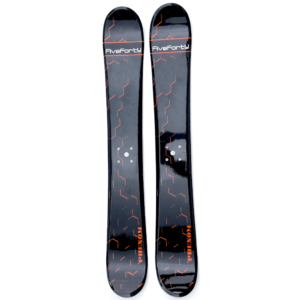 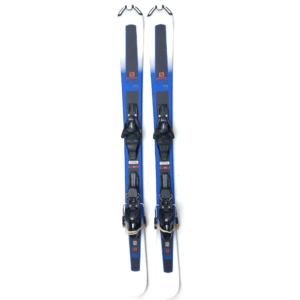 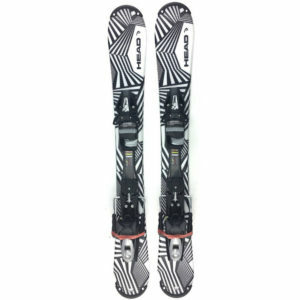 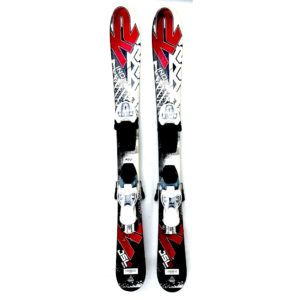 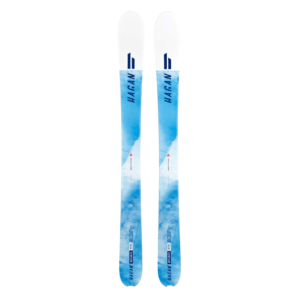 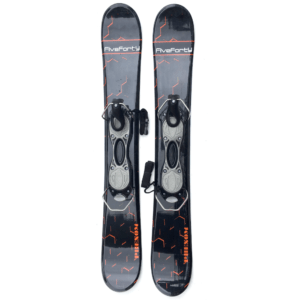 skiboards - super fun with release bindings, snowboard bindings and more. 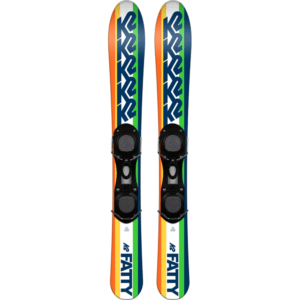 Life is short, get your skiboards now and start having the best time of your life! 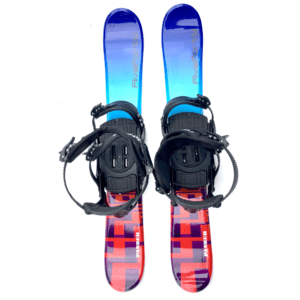 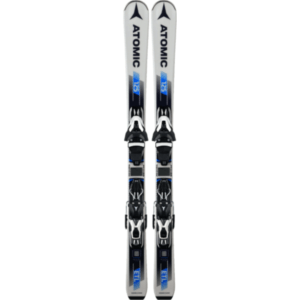 We feature skiboards with direct-mount ski release bindings (for state-of-the-art maximum performance and flex), the world’s best custom snowboard bindings by Technine and even non-release bindings on select models, or you can use your own bindings.